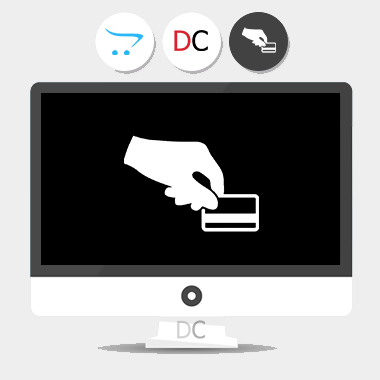 If the customer has a store credit, OpenCart uses his credit in order automatically, without asking him. This extension adds a new panel to the shopping cart page and allows the customer to decide whether to use his credit in order or not. The customer can also determine the amount of credit he wants to use. This customer has some store credit. add some products to your cart and go to shopping cart page. Both vQMOD and OCMOD are available! No core files are changed.